Stews are the perfect way to warm up this winter and Cafe Ba-Ba-Reeba’s! 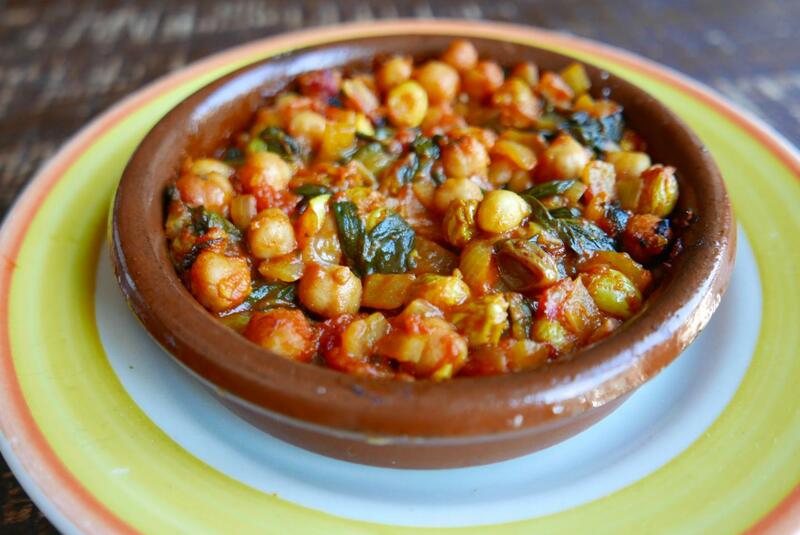 Moroccan Chickpea Stew is the perfect dish to try at home! Made with chickpeas, crushed tomatoes, Spanish onions, paprika and Moroccan spice, this dish is inspired by the cuisine at the restaurant. Click here to make a reservation at Cafe Ba-Ba-Reeba!